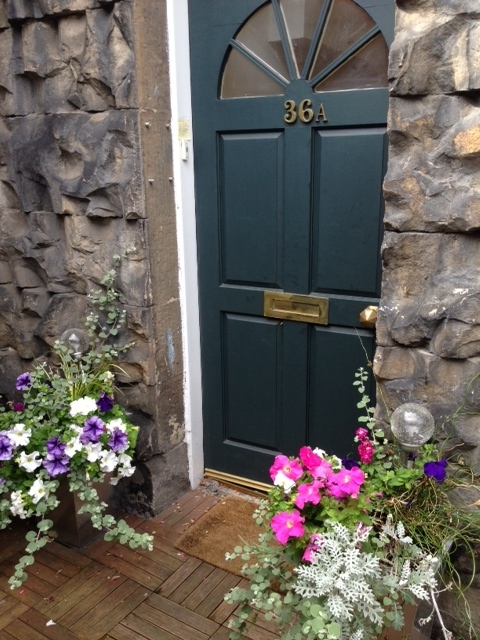 Situated in the New Town, a few minutes walk from York Place tram stop. Usual clinic days are Tuesdays, with appointments available from 1pm – 5.30pm/8pm. Metered parking available on Albany Street. Free from 18:30.